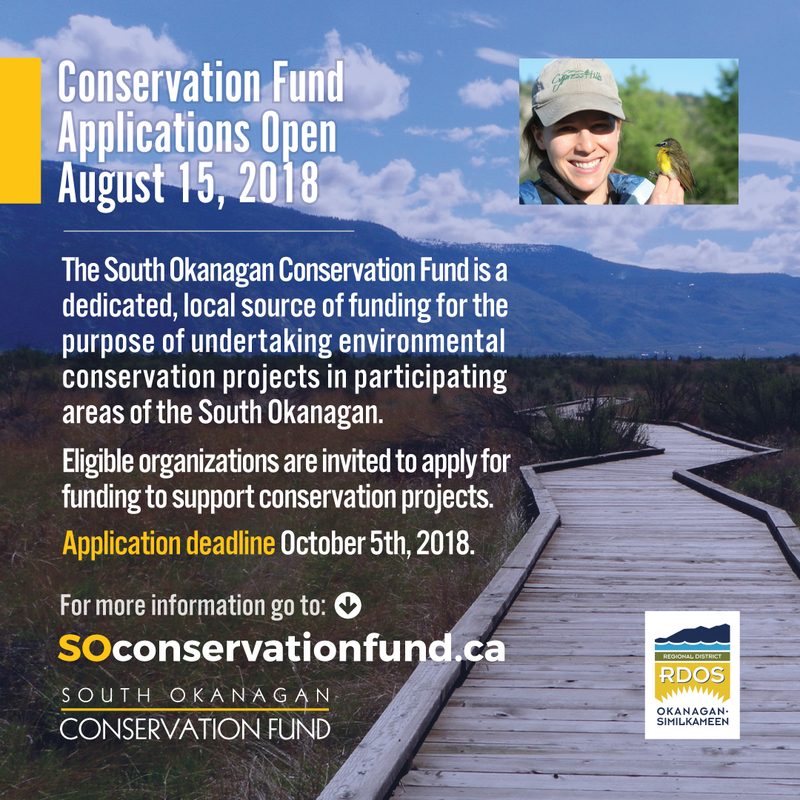 The South Okanagan Conservation Fund is a dedicated source of funding for the specific purpose of undertaking environmental conservation projects. This Fund will help communities ensure the sustainability of our environment and protect our quality of life now, and for the future. Our natural environment contributes greatly to our quality of life. 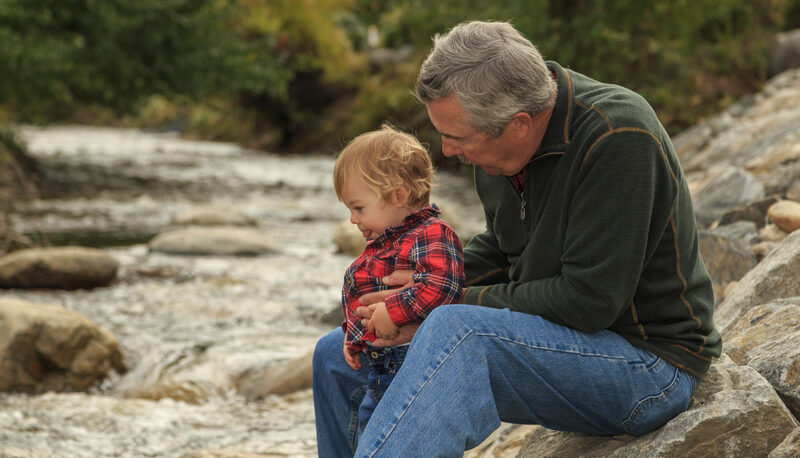 Healthy lands ensure clean and abundant water, fresh air, habitat for fish and wildlife, local food, working farms and ranches, and natural places for people to enjoy. Today, many of our natural areas are in trouble and are at risk of being lost or damaged forever. Action is needed now to invest in the environment so it continues to sustain us. 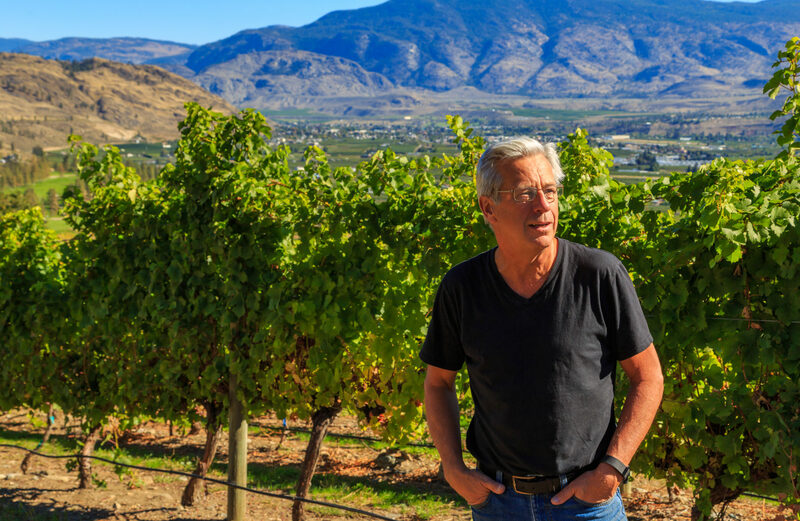 The South Okanagan is a special place, and residents here care about where they live. By establishing the Conservation Fund, we have created a powerful opportunity to turn a modest contribution into amazing achievements that will benefit us now and for generations to come. Watch for the next call for proposals in August of 2018! 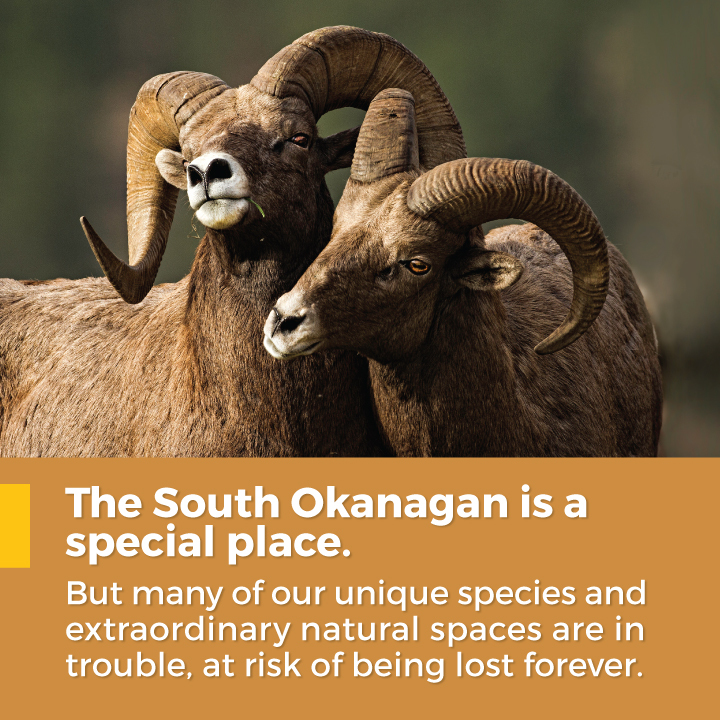 Please consider making a financial contribution to the South Okanagan Conservation Fund. 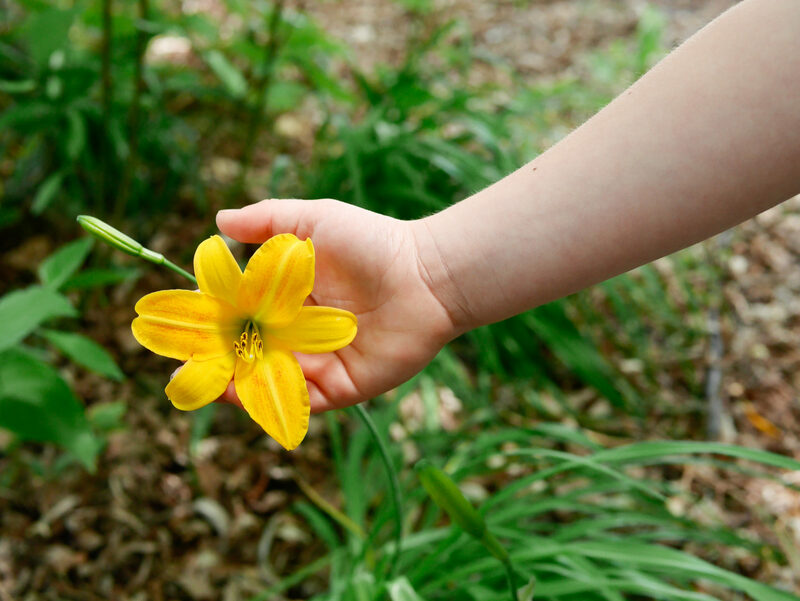 Your donation will ensure that nature is here for generations to come. An official tax receipt will be issued for all donations. As farmers, we are stewards of the land. This means the natural areas around our farms as well as the vineyards that give us the wine.